Good cameras can be expensive investments. It’s important to spend some time reflecting and doing your homework as you consider which camera to buy. You may find that a cheap digital camera is enough for your needs. But if you’re inspired to become a professional photographer, purchasing the best camera that you can afford might be the way to go. The choice is up to you. 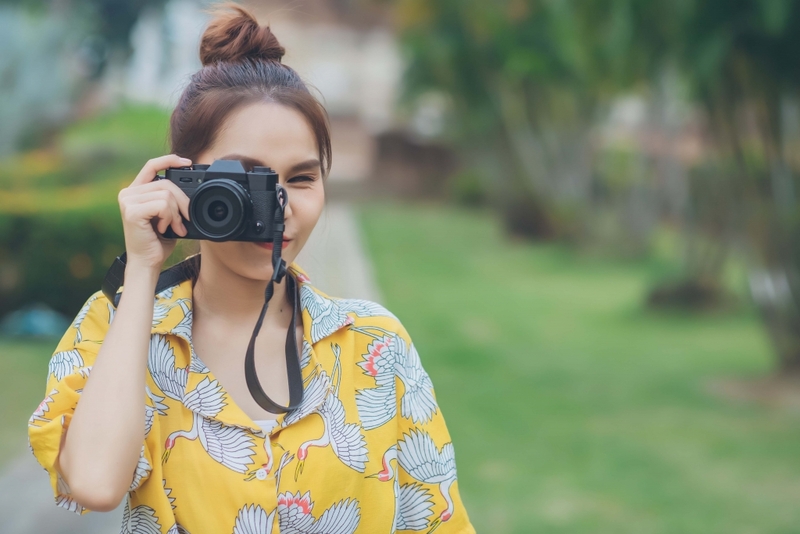 When you’re exploring the world of photography, you may have some familiarity with camera brands or key camera features. Your camera decision is ultimately a very personal one and tied directly to your photography goals—for new and experienced photographers alike. Before you spend time researching camera options, it’s important to consider your photography objectives. Are you interested in personal use only? If so, one of the best cameras for beginners might be right for you. If you want to pursue a career as a photographer and set up a photography studio at home, a quality camera with more bells and whistles could be a good choice. Think about your photography skill level today and where you want it to be in a few years. Will you mostly be shooting outdoors or indoors? Are you interested in a specific focus area such as travel photography, street photography, or portrait photography? Will you need to invest in accessories—such as a tripod or wide-angle lens? Is a long battery life essential for attaining your goals? If you have very specific interests, you could be wondering “what trail camera should I buy?” or “what action camera should I buy?” Take your time and envision all the possible directions your photography can take you. There is a wide range of camera prices in the marketplace. You may be able to gain the functionality you want by spending a few hundred dollars. A top quality camera with many bells and whistles can set you back thousands of dollars. Also, remember you need to budget for accessories and maintenance items, such as wipes to keep your camera lens clean. Many who are interested in the best cameras for beginners typically focus on buying a quality camera body at a reasonable cost. This can help you get acquainted with key camera settings and functions and gives you room to grow over time. You can expect to spend at least $80 and up to $500 on a good camera for basic photography needs. If you have a higher skill level, consider mid-range camera options. These can include more advanced sensors, add-on lens and flash packages, and built-in Wi-Fi. 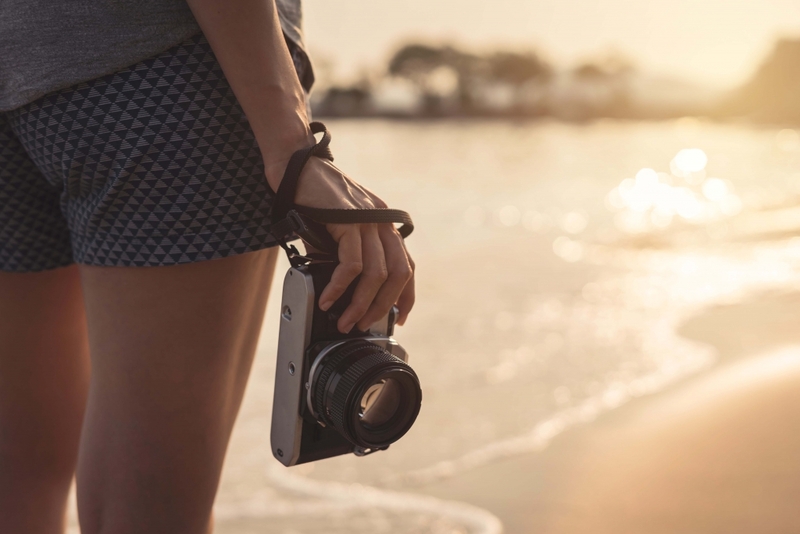 You can even find some cameras in this category that are waterproof, shockproof or freeze-proof so that you can take shots in more extreme conditions. Budget at least $800 for a mid-range camera. For a top quality camera, expect to spend at least $1,400 or more for the camera body alone. Cameras in this category have many advanced features—such as LCD screens, fast shutter speeds, dust-resistant bodies, manual controls, and more. With these high-end cameras, you have the potential to maximize image quality in many environments—but they come with a high price tag. Be sure to know what type of macro lenses, prime lenses, or wide-angle lenses are compatible with any camera body you purchase. That way, you can budget for future purchases too. Keep in mind that not every type of camera body works with interchangeable lenses. The best camera you can buy is one that meets your needs today while being a stepping stone to your future photography goals. When you’re researching cameras, all the new terminology can be a bit overwhelming. It’s a good idea to spend time getting to know basic digital camera types. 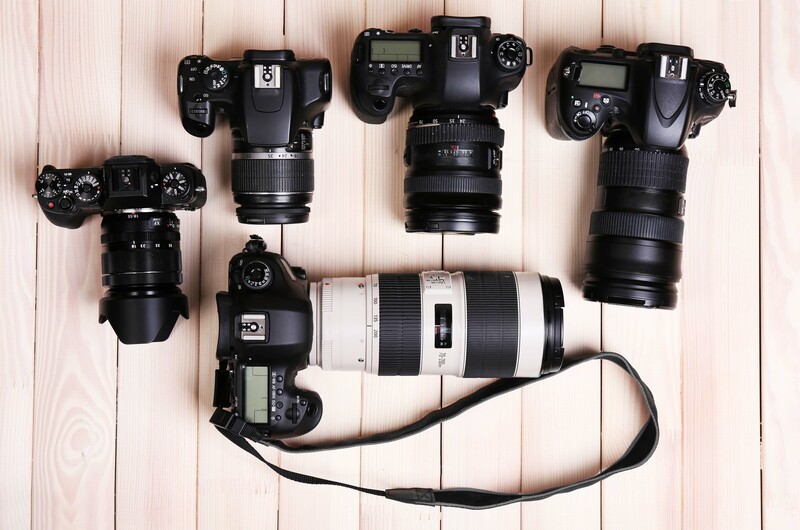 That will help you narrow down the best cameras for photography styles that interest you. Standard Compact – This cheap digital camera type is also known as a point-and-shoot camera. These cameras usually feature a built-in flash. Most are fully automatic, but some offer manual adjustments. Zoom Compact – This camera style is quite similar to standard compact models but can feature up to 30x zoom. Usually, these cameras offer some manual adjustment options, along with video recording. 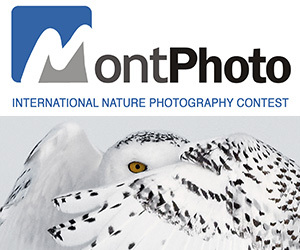 Adventure Cameras – With these cameras, you can brave harsher shooting conditions. They are similar to standard compact models but can feature a shock-proof, freeze-proof, or waterproof camera body and lens. Advanced Compact – If you have more photography experience or need more versatility, advanced compact cameras may work for you. They typically offer more manual control, external flash options, and small sensors. Super Zoom or Bridge Cameras – These cameras are called bridge cameras because they act as a “bridge” between a compact and a DSLR camera. 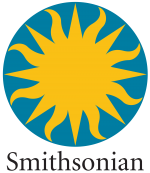 Often, they feature a larger body type—like a DSLR camera—along with advanced features, such as an electronic viewfinder and image stabilization. Compact Mirrorless Cameras – These cameras feature the smaller size of a compact camera, along with many features of a DSLR camera. You can use interchangeable lenses with these cameras—which is a big bonus for the hobbyist and professional photographer alike. DSLR Cameras – Long considered a top choice for both amateur and professional photography, DSLR cameras offer you high image quality, robust manual control, and interchangeable lenses. The most expensive DSLR cameras can cost you up to $3,000— and that’s just for the camera body. Medium Format Cameras – A step up from DSLR cameras, these cameras feature bigger sensors than DSLRs. This feature allows medium format cameras to produce a higher resolution image when true top quality photography is the goal. Many people assume they have to buy a DSLR to advance their photography skills, but that may not always be the right choice. For some people, the best beginner camera is a compact model. This is especially true for anyone who doesn’t want to invest a lot of time learning and adjusting manual settings. 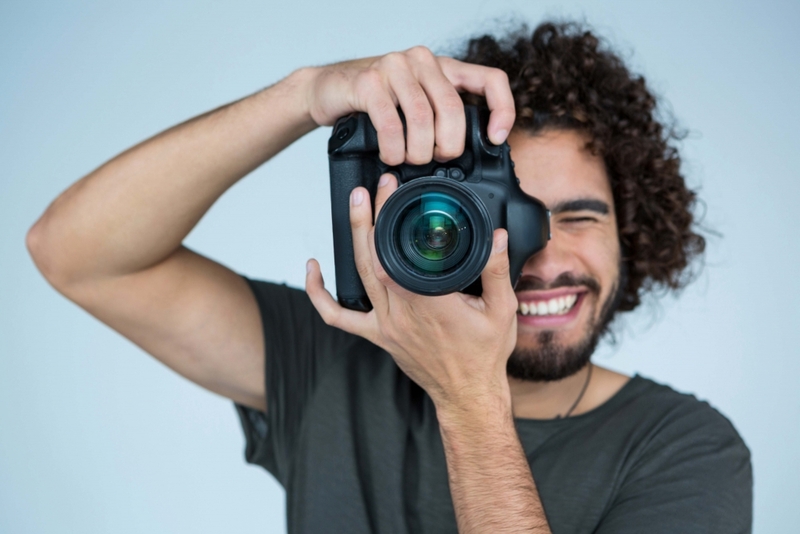 If you’re just learning about photography but have big ambitions, you can take the leap and select the best DSLR camera for beginners. 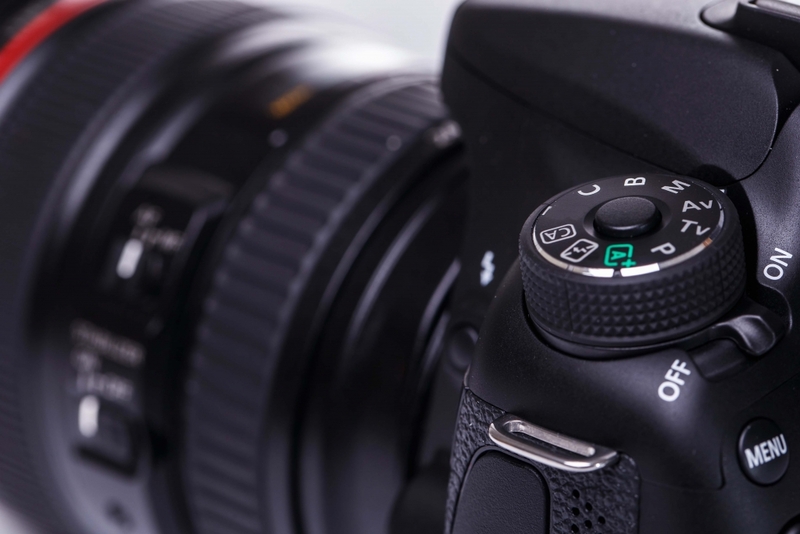 More advanced photographers may find themselves deciding between mirrorless and DSLR cameras. Both can produce superior image quality, so shooting style is a factor. DSLR cameras operate similar to film cameras—and use a mirror to reflect the image into the viewfinder. By contrast, mirrorless images feature an electronic viewfinder and display images on a rear screen. Also, because DSLR bodies need to fit mirrors and prisms inside, they tend to be larger than their mirrorless counterparts. This is another factor to consider when weighing the choice between DSLR and mirrorless cameras. However, if you want to grow your skill level or explore the idea of becoming a professional photographer, you need to become comfortable with the idea of manipulating manual control settings. Some cameras only let you make a few adjustments—while others give you more control. Aperture – This concept seems tricky at first, but it’s easy to understand. Essentially, aperture settings affect the opening on your lens that lets light shine through. Shutter Speed – Every time you depress the shutter button on your camera, the aperture blades close and open. The amount of time for this process is known as shutter speed. A higher shutter speed increases the time your camera sensor is exposed to more light. This is useful for action-oriented shooting, such as sport or pet photography. ISO – For a digital camera, ISO is approximately equivalent to film speed. In the past, a photographer would typically select a lower film speed for shooting outdoors and a higher speed for indoors. Today, this function is called the ISO rating. Mastering these manual control settings can take time and practice—but the results can be worthwhile. For example, when you understand how to use aperture, you can start to shoot pictures which clearly accentuate your focal point but have a blurred-out background. This popular photography style has a shallow depth of field. For this type of photo, you may want to consider purchasing a more advanced camera model. The overall size of the camera is important when choosing a camera to buy. You should consider not only the size of the camera itself but also the size and bulk of any add-on equipment you may need to carry. Consider the size of your macro lenses, prime lenses, and wide-angle lenses. What about your light equipment and tripod? Will you need to transport all these pieces from place to place? Size is an especially important consideration if you’re interested in a field such as travel photography. To capture the best shots of your destinations, you may need to contain all your camera equipment in a very small space—such as a carry-on bag or backpack. Camera size can also become an issue when you do any type of on-location shooting, such as wedding or landscape photography. You also might have to consider the ruggedness of your camera and factor in any protective features. Some quality cameras can endure freezing temperatures, dusty terrain, or underwater environments. The best cameras for one type of environment may not work so well in another. Always do your research on cameras for sale before making a purchase. Almost every photographer asks, “What camera should I buy?” at some point. In fact, a professional photographer asks that question several times throughout their career. There’s not one simple answer to that question—and each photographer can have a different perspective. Before choosing between a DSLR camera, a compact model, or another style—you need to know your photography intentions. Maybe you simply want a camera that’s better than the camera in your smartphone—or maybe you have a much more ambitious vision. A point-and-shoot camera may be all you need, or you may find yourself deciding between a DSLR or mirrorless camera. Take the time to learn about different camera types. Keep your budget in mind, too. Cameras and accessories are expensive—and you don’t want to overspend! Also, think about how comfortable you are with making manual adjustments. Consider any size constraints that may be a factor. 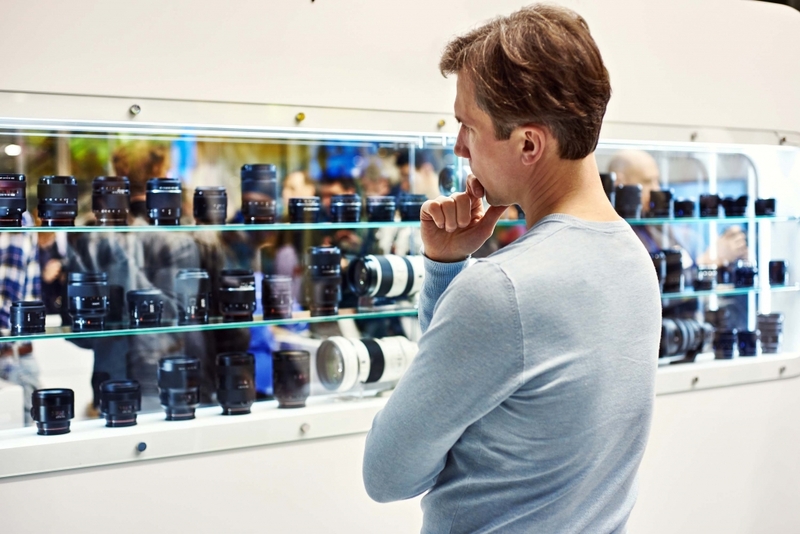 All of these decisions are important when you’re evaluating the best camera to buy. There’s no one-size-fits-all solution when it comes to camera shopping. Your photography journey is your own, so open your mind to the possibilities, do your homework, and ask don’t be afraid to ask questions! By understanding your photography goals and doing some research, you’ll be able to find the right camera for your needs.